By Alyssa Vaughn·	 6/20/2017, 4:01 a.m. 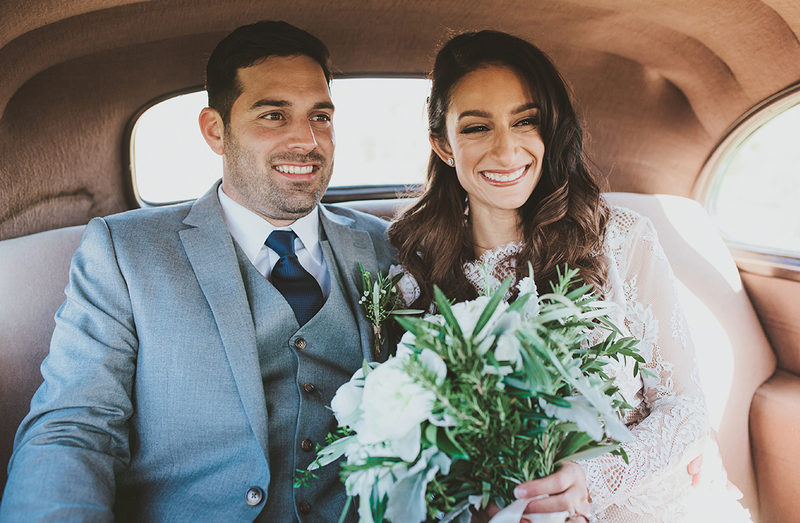 The couple had their first look bright and early at nearby Newport Vineyards, where they cozied up in a 1940 Chevy Special Deluxe rented from Ocean State Classics. / Photograph by Henry + Mac Photo Co. 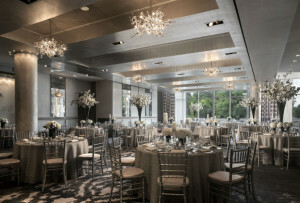 When Genna Lepore guessed exactly how her boyfriend, Nick Caccia, was going to propose (right down to the restaurant he’d chosen), he had to cancel his plans and dream up a new way to surprise her. The groom-to-be ended up popping the question privately on Christmas night in their Greenville, Rhode Island, home—and it was clear that Genna had no idea it was coming. “I was wearing Grinch pajama pants!” she remembers. 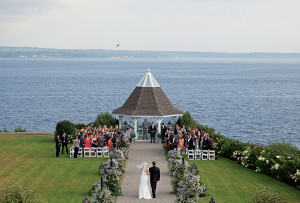 Genna and Nick immediately began to plan a ceremony at their friend’s mountaintop Maine barn, but as the date approached, they couldn’t shake the feeling that it wasn’t quite the wedding they’d imagined. 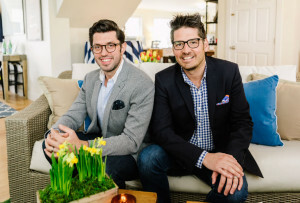 Finally, with less than six months before the big day, they decided to do exactly what Nick had done with his proposal—scrap the plan and start over. 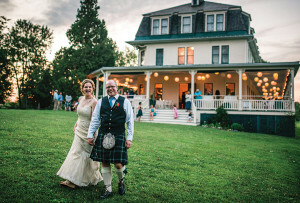 While the couple had hired a planner for their original nuptials, Genna, now a wedding planner herself, knew she wanted to do it on her own this time around. 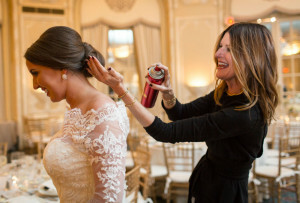 Friends and family may have mocked the 50-page document she created, but the bride was willing to put up with some teasing for the sake of her dream wedding. 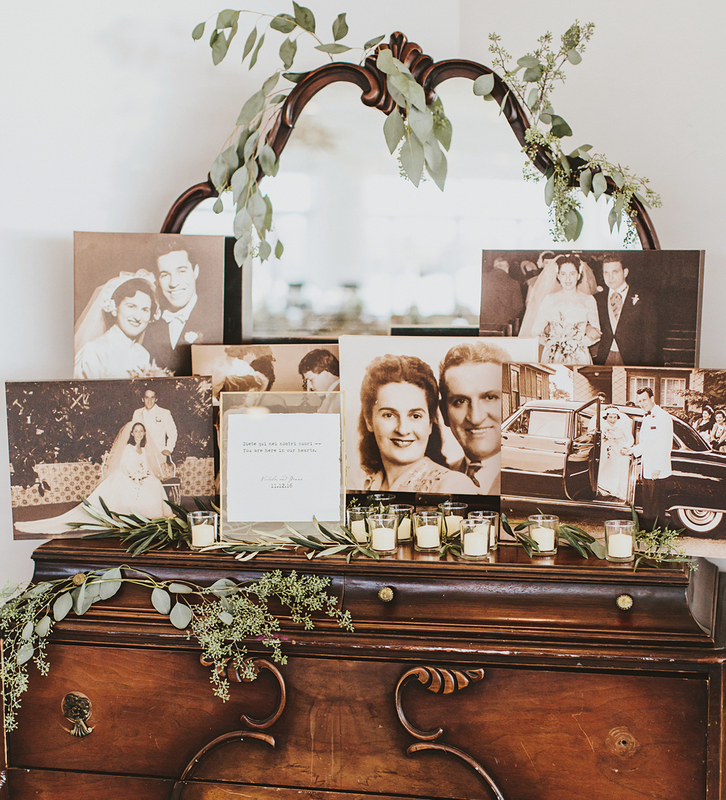 Photograph by Henry + Mac Photo Co.
A vintage dresser held wedding photos of Genna and Nick’s loved ones. 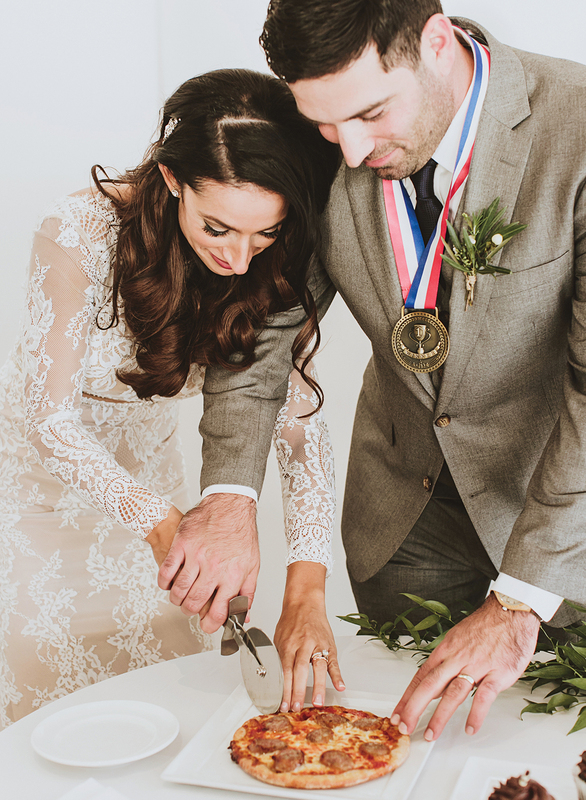 Neither bride nor groom loves dessert, so cutting a pizza instead of a cake was more their style. 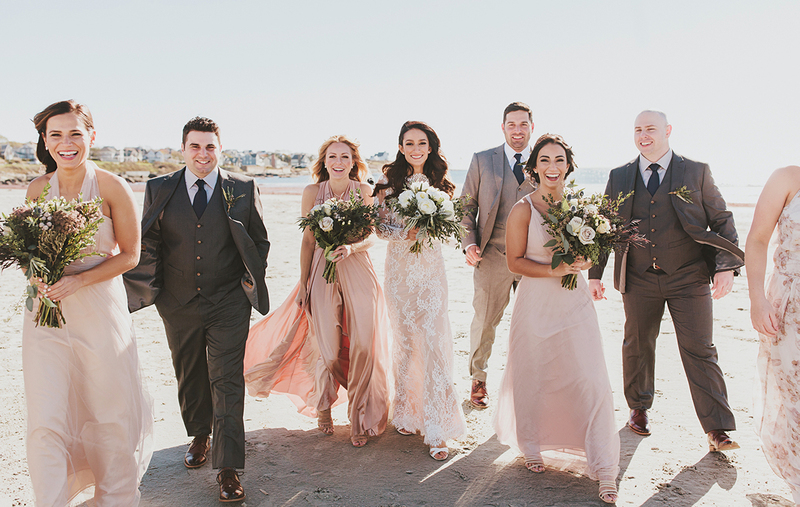 The bridesmaids wore mismatched neutral dresses to mirror the organic feel of the wedding, while the groomsmen donned classic three-piece suits with dark wood and leather accessories that matched the reception’s décor. 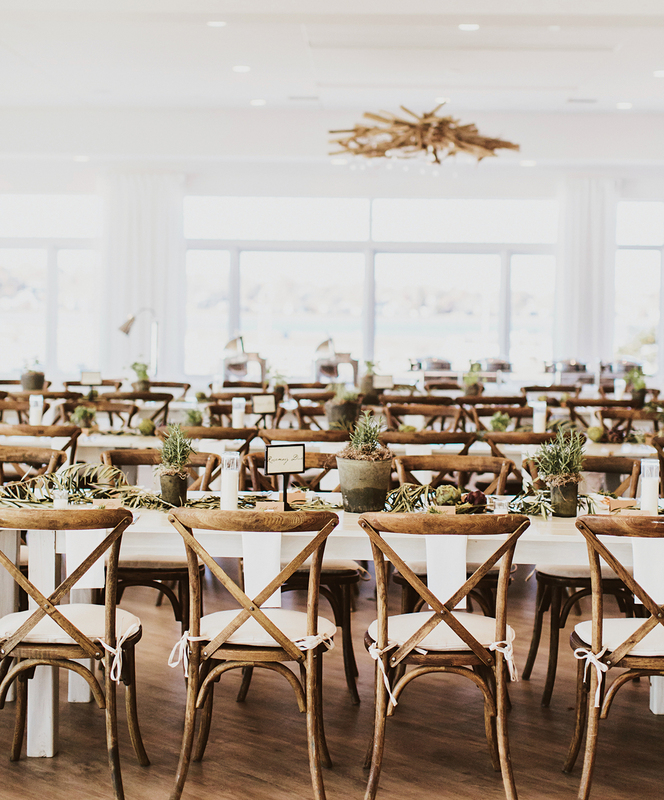 Genna dreamed up the idea for the wedding’s rustic Italian theme after coming across an image of a family dining al fresco in a leafy vineyard. 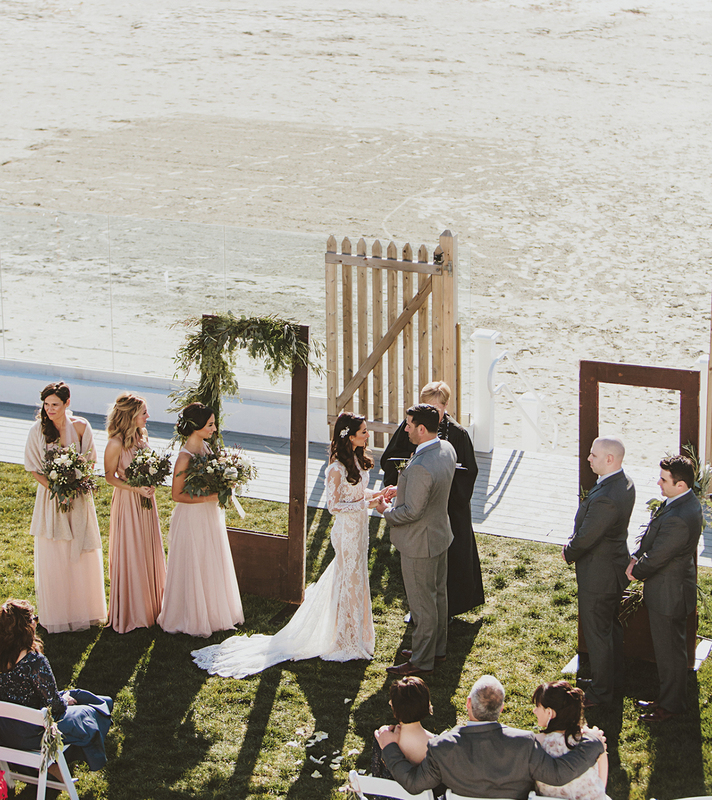 The only downside to beach nuptials in November? The not-so-balmy breeze coming off the Atlantic. To stave off the chill, guests warmed up with blankets and hot tea. 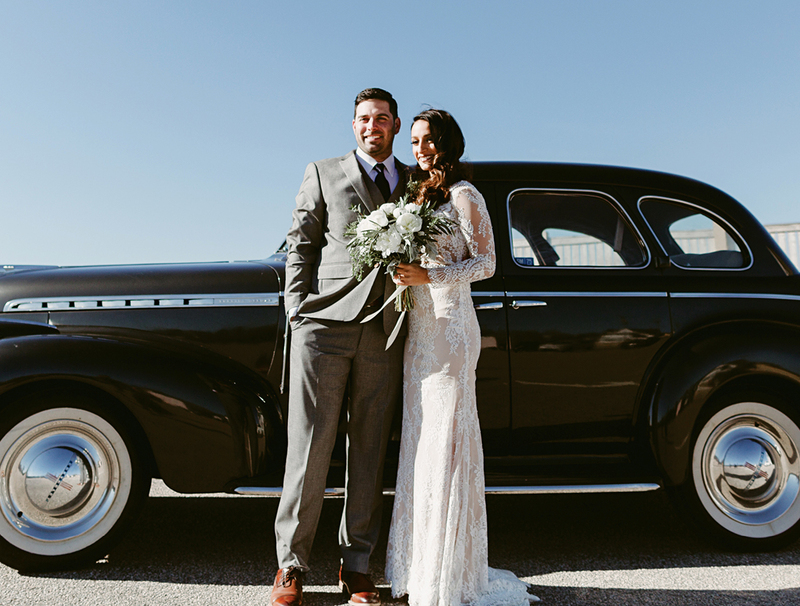 “We felt like movie stars from the ’40s,” Genna says of the couple’s vintage ride. 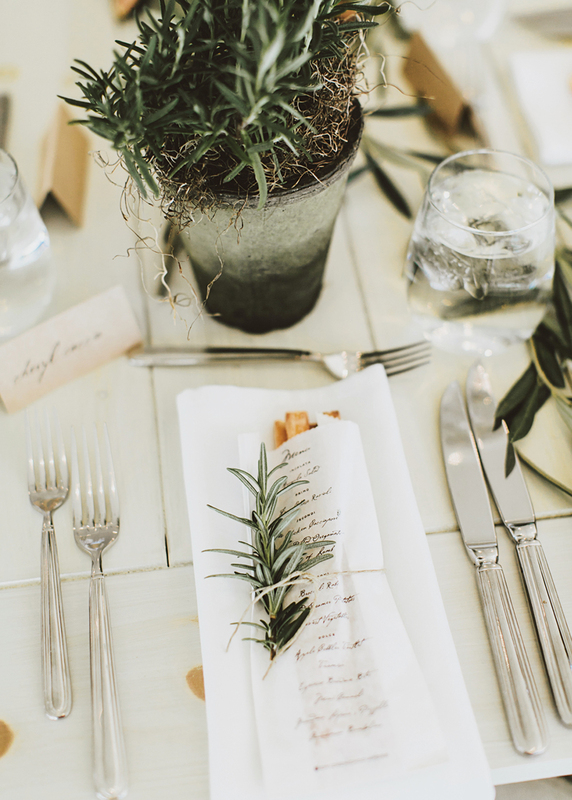 Opting for greenery in lieu of flowers, Genna and Nick gave each table its own Italian herb theme. “The aromatics in the place were crazy!” Genna says. Planner Sage + Rome Event Co.